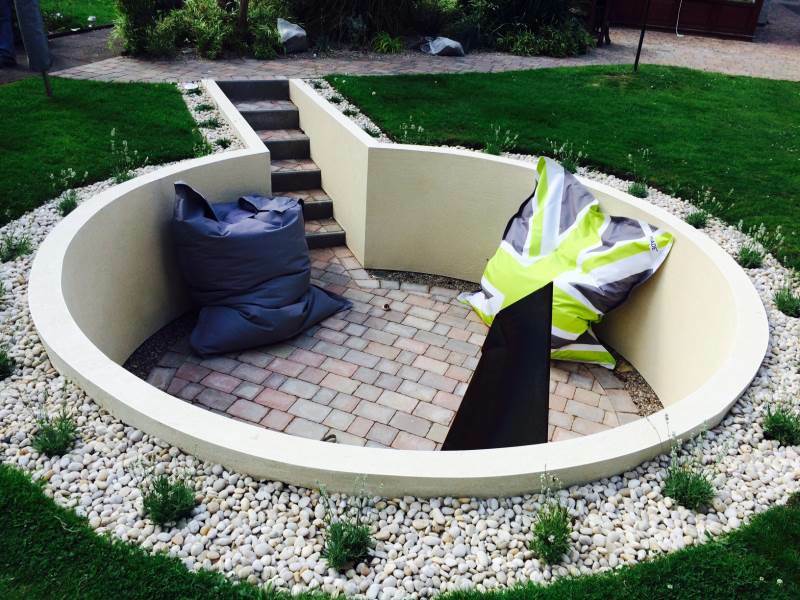 Welcome to H Jones Landscapes – a locally renowned surfacing contractor and landscaper with a hard-earned local reputation for excellence, operating throughout Bedworth and other surrounding areas. 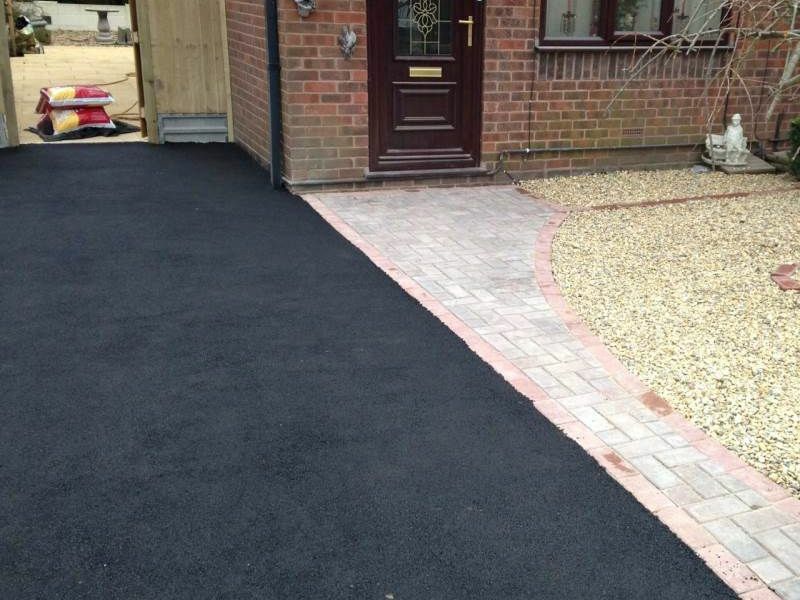 We specialise in all types of driveways in Bedworth, and produce high quality, durable surfacing solutions for both domestic and commercial clients. When it comes to helping our customers select the most suitable driveways in Bedworth, they really are spoiled for choice. Our inventory not only boasts a wide range of driveway materials, but furthermore an extensive collection of colours, styles and patterns are readily available for our projects. As almost all driveways last for several decades, it is crucial to select a drive that is practical, and looks great too. Below we will investigate several of the different types of driveways available in the UK to help identify which is the most suitable for you. 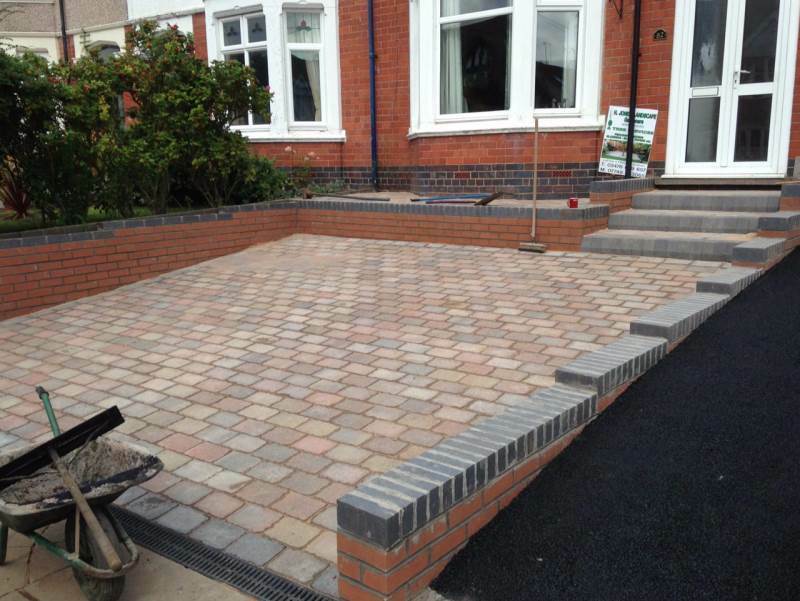 When installed by experienced, qualified professionals, block paving in Bedworth can make your home look spectacular. As a versatile material it can be used with an array of enhancing features such as natural woods and lighting features, all of which can be discussed at your personal design consultation. The driveway is the first thing visitors see when approaching your property, and in this respect block paving is the ultimate home improvement. Not only does it add value and more kerb appeal to your property, it will make you smile upon returning home. Tarmac driveways are an excellent choice, known for their ease of installation, exceptional durability and neat appearance.. Our high quality tarmac drives also have the added benefits of being waterproof, virtually maintenance free, smooth to drive upon and safe for pedestrians. A lifetime of low-maintenance comfort – that’s what you’ll get after using our specialist service for bespoke and exquisite patios in Bedworth. Style, materials, colour and patterns – your choices and endless. Our range of materials encompasses both natural and man-made stones, including bricks. An attractive fence is a great way to freshen up your garden ready for the summer. Making boundaries with good quality fencing creates an appealing backdrop and is a vital part of creating the perfect garden. Fences can be decorative or functional, but we think both. There are numerous reasons to put up a fence in your garden, whether it’s to surround a vegetable patch or a colourful flower garden. 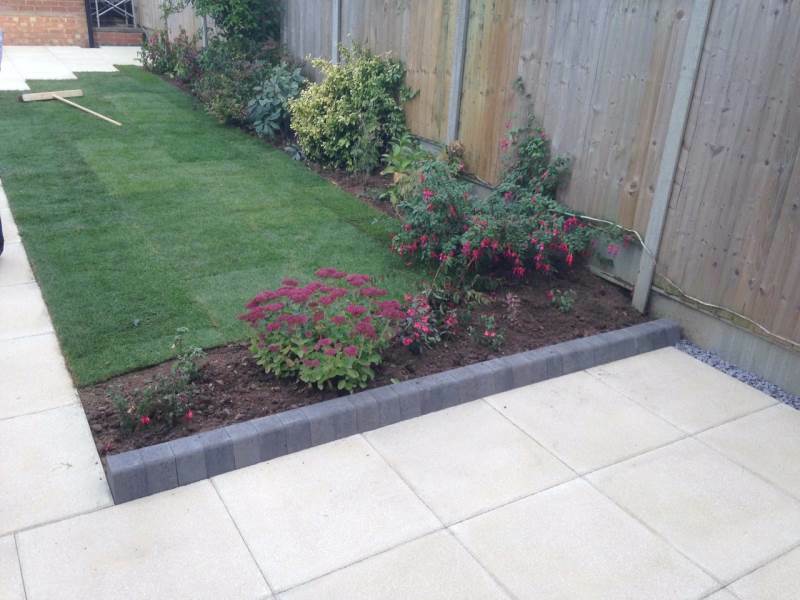 At H Jones Landscapes, we can provide a full range of grounds maintenance, landscaping and gardening services at highly competitive prices to both commercial and domestic clients in the Bedworth and Warwickshire area. 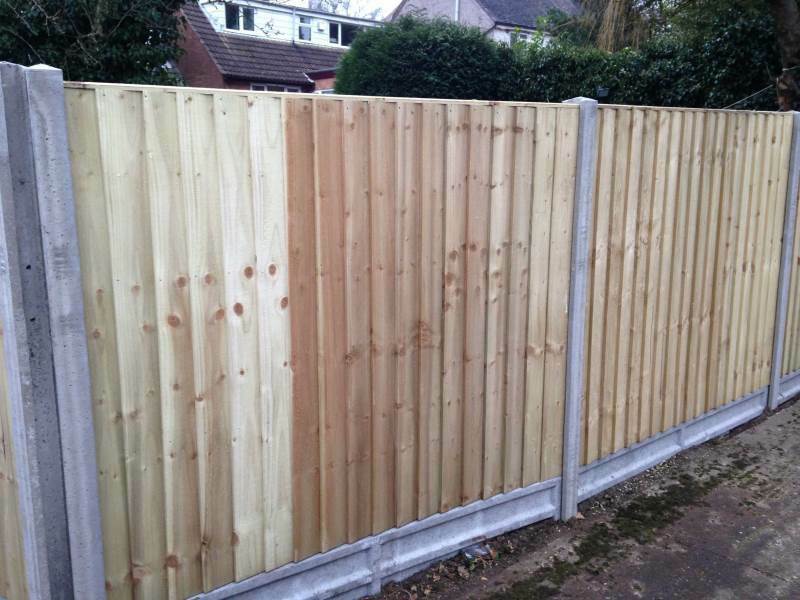 We provide our services all year round including garden maintenance in Bedworth, garden landscaping and fencing. We have been providing garden landscaping and maintenance services for over a decade and we can provide you with free quotations before you take us on. Whatever your requirements, we’re confident we can handle them. Contact our team today on 07748 433065 to discuss our range of driveway and landscaping services.